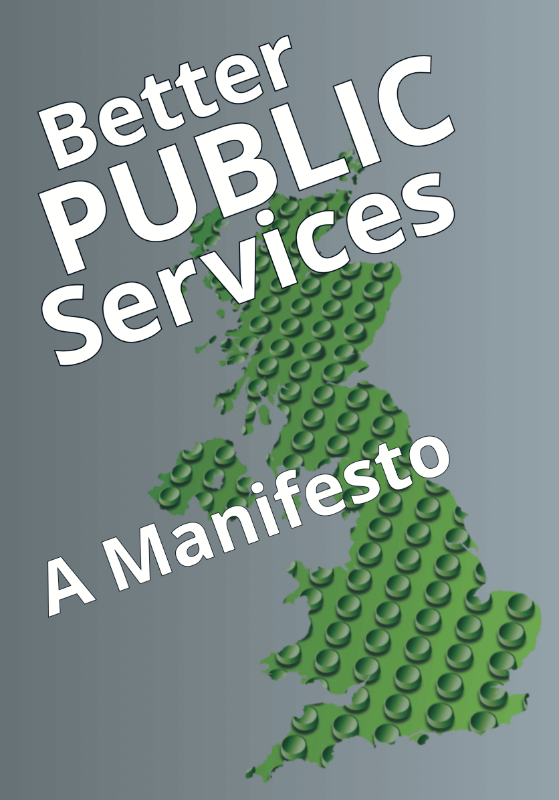 On Tuesday 27th March 2018, at the UK's Institute for Government, we launched our collaboratively developed "Manifesto for Better Public Services" together with a more detailed "Green Paper". Both of these are available for download below. And, most importantly, how can we transition successfully from our current state to that future state? ​Want to know more? Then download and read the "Manifesto" and "Green Paper" below. Carry on the debate and discussion on Twitter using the hashtag #LegoGovernment. The early version of the Green Paper circulated at the launch event had a typo on page 14 where Nicholas Timmins' surname was incorrectly spelt in the body of the text as "Timmons", although it was correctly spelt in the associated footnote. The PDF version available here has been corrected. The Manifesto and Green Paper are the outcome of a series of workshops, discussions, 1-2-1 meetings, conversations, working dinners, twitter interactions, blogs, conferences and unconferences, research, collaborative authoring and (more) discussions. They are not intended as definitive or "quick fix" guides, but rather to spark debate about the future of our public services – and how best to make improvements to the benefit of us all. These final documents are the work of Jerry Fishenden, Mark Thompson and Will Venters. However, they draw upon valuable insights, critiques, pushback, feedback and improvements contributed by Andy Beale, Alan Brown, James Duncan, James Findlay, Sally Howes, Renate Samson and Simon Wardley. And some others who prefer to remain anonymous. ​We would also like to thank Liz Bennett for her skill, and patience, in turning our scribbles and jottings into something much better designed and engaging. LEGO® is a trademark of the LEGO Group of companies which does not sponsor, authorise, endorse or probably even know about any of this. 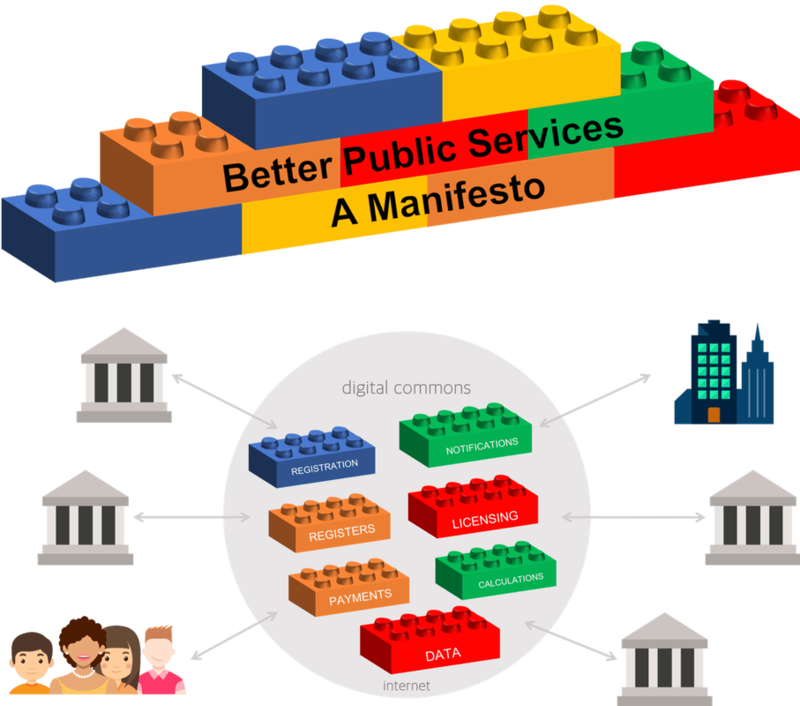 We use the LEGO name when referring to the concept of “Lego Government” solely to communicate the modular nature of modern digital businesses in a way that will be more readily understandable to most people. Oh – and we like LEGO (of course).